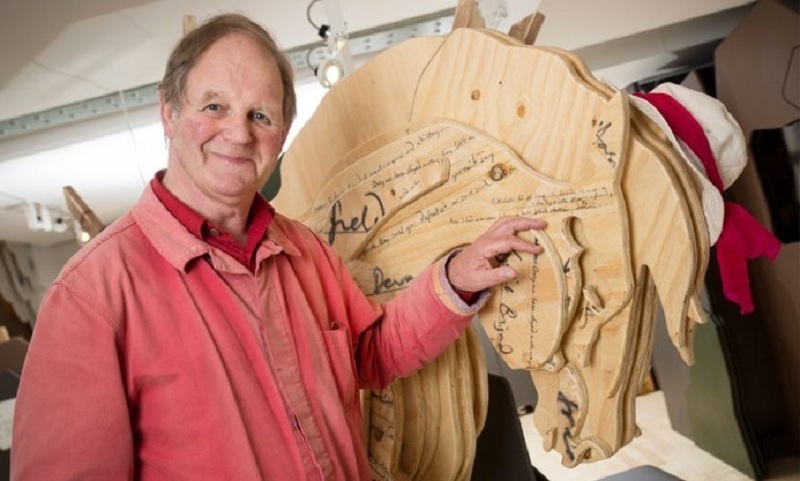 Catch Michael Morpurgo: A Lifetime in Stories before it closes. Man rescued after spending three nights in London sewers. London borough plans to fine tree climbers and kite flyers £500. Shard captured in glowing light. West End fire sees over 50 firefighters tackle blaze. Wahaca to give free Mexican food — only if you go on a date with your ex. 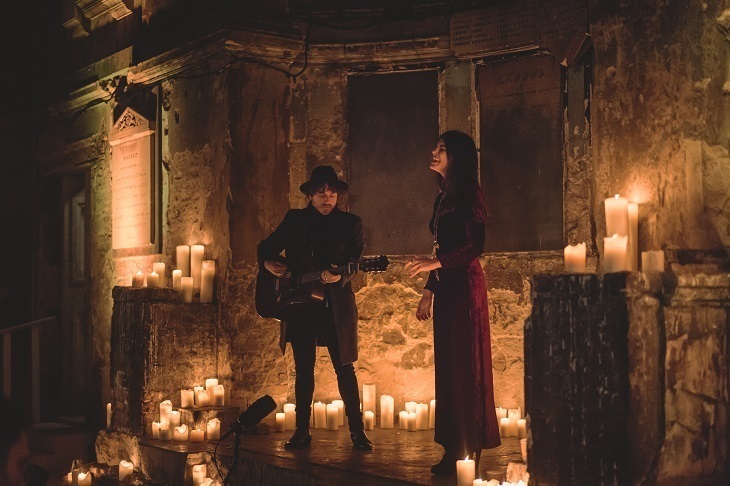 Head to a candlelit concert in a derelict asylum. If you're homeless and hungry in London, there are a number of soup kitchens providing a hot meal in the daytime or evening — but what about breakfast, the most important meal of the day? Breakfast in a Bag is a charity that hands out breakfast (...in a bag) to London's street sleepers, with a hot drink, breakfast items and more practical things such as gloves and hats, toiletries, and dog food. Sponsor a bag for just £3 — find out more here.